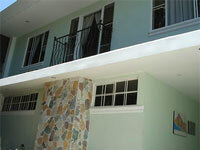 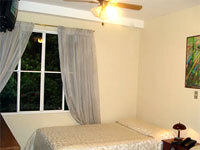 Close to restaurants, bars, cinemas, banks, supermarkets, and 500 meters from the University of El Salvador. 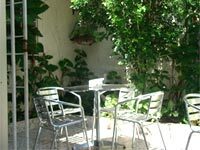 Permanent access to Internet via cable or wireless, purified water and coffee. 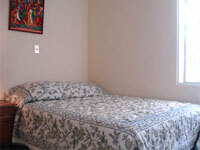 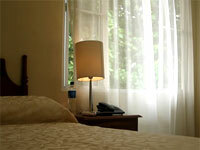 Spacious and comfortable rooms with private bathrooms, hot water, air conditioning, ceiling fans and cable TV.